The SEO community is buzzing following the latest hint from Google that a Penguin update is coming soon. Gary Illyes spoke at the Search Marketing Expo in New York on September 30, where he announced that the next instalment of Penguin will be in the “foreseeable” future, and hinted that it will be during 2015. The biggest change will be that the next update will introduce real-time updates. Google updated the Panda algorithm earlier this year to introduce real-time updates, and now they are doing the same for Penguin. This may be great news for webmasters who have been negatively affected by Penguin. Currently, if a website is penalised by a Penguin update, the webmaster needs to remove negative links using the Google Disavow tool and then wait until a Penguin refresh or update. This can be a very long wait – many small businesses that had relied on organic traffic from Google collapsed overnight. Of course, real-time Penguin also suggests that a website could receive an immediate algorithmic penalty following the acquisition of bad links. However, this may be an advantage for businesses. For those who monitor their web traffic, any penalty will be quickly identified, and a back link audit should highlight newly acquired links. In theory, disavowing the new bad links should result in the quick reversal of the penalty. The biggest issue that we have seen with Penguin is that it is a very complex algorithm and very few people ever recover fully. It is still not clear exactly what the Penguin update is looking at. 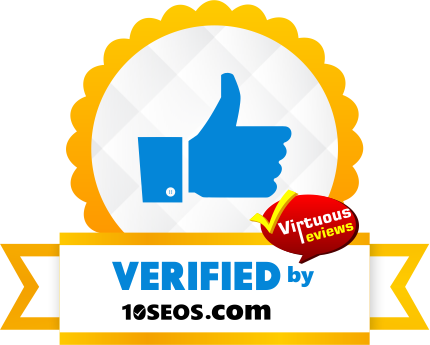 Most SEOs believe that Penguin only looks at backlinks and all that is required to recover a site is to remove the bad links. However, there have been cases of websites losing as much as 90% of their organic traffic and aggressive disavowing failing to make any impact. This suggests that Penguin is a multi-faceted algorithm that looks at many aspects of SEO. One theory is that the often Penguin does not actually penalise a website, instead it simply means that links that had previously helped rank a page no longer do so. For example, if a website had been ranking for a competitive keyword as a result of building directory links, the Penguin update may simply remove those links from the link landscape; it is not a penalty as such, just a recalculation of PageRank. The solution in these situations is to keep working on improving SEO, and this means improving content and creating new links. Marie Hayes said on Search Engine Watch, “In many cases the only reason why a site was ranking well in the past was because of the power of links that Google is now able to recognize as unnatural. If this is the case, then removing and disavowing all of your bad links is not going to be enough to see you make a dramatic recovery.” Some websites can only “recover” by working much harder on their SEO campaign. 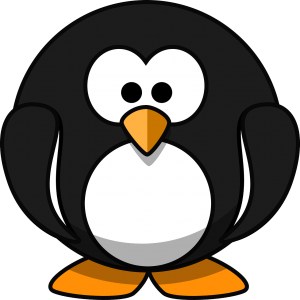 If your website has been affected by Penguin, contact Freelance SEO Essex today.